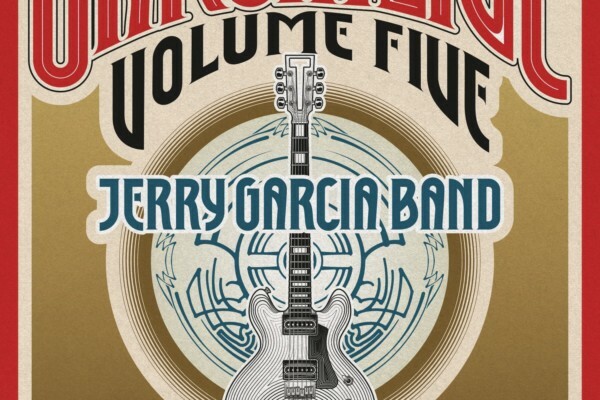 The latest entry in the GarciaLive archival series presents the Jerry Garcia Band, in one of its most durable iterations, in a newly rediscovered recording from 1976. GarciaLive Volume Seven: November 8th, 1976, Sophie’s, Palo Alto, features Garcia’s longtime collaborator John Kahn (who also worked with Garcia in Old and in the Way and died in 1996, a year after Garcia). Garcia explores a wide variety of guitar styles with the group during the performance, which also touches on a number of musical genres. GarciaLive Volume Seven: November 8th, 1976, Sophie’s, Palo Alto, is available on CD and as a digital download.